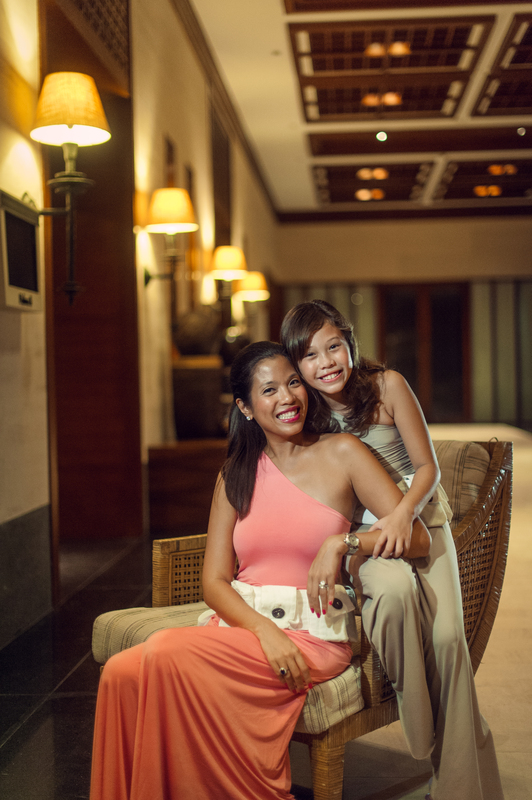 Named as the best island in the world in 2012 by the international travel magazine Travel + Leisure, Boracay Island is famous not only as a vacation spot but also as the perfect venue for a destination wedding. Famous for its white-powder beaches, clear blue waters, natural environment and breathtaking sunsets, Boracay provides the perfect backdrop for couples who wished to exchange their vows in this paradise island. 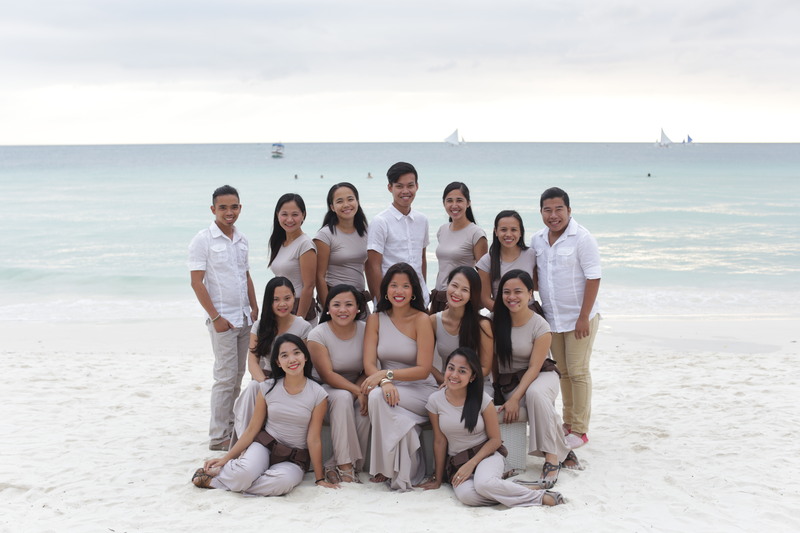 Boracay Weddings and Events was founded by Amanda Guidotti-Tirol and Nicole Holander-Guidotti in 2003 as a wedding coordination company that provides planning and coordination services to couples getting married in Boracay Island. 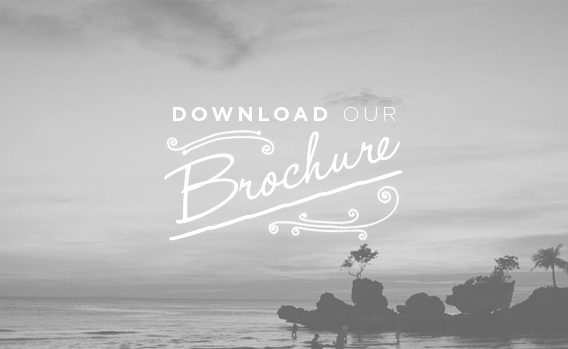 Its main purpose is to help every couple in planning and conceptualizing their dream wedding as unique and as easy as possible with the help of the entire Boracay Weddings Team. The team aims to create a planning and coordination service that best suit each couples distinct vision of how they want the best day of their lives be.